English version in PDF format is available here. Thanks for this feedback. I was responsible for the original Japanese composer and can take this to the InDesign team for correction. If I understand the article above, most of the issue is that of poor translation in the UI, causing confusion about what is really happening underneath. The only change to the software that is needed is your point about the lower limit for mojikumi spacing being -50% which is not enough. 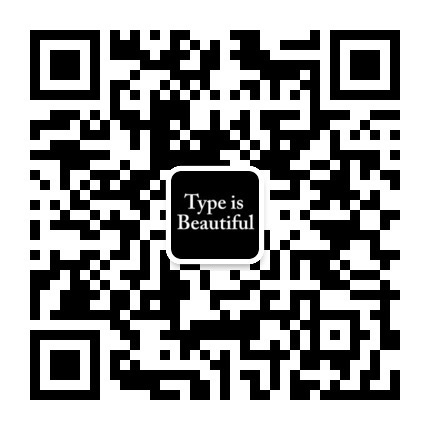 I made the decision to use Mode B for Chinese rather than Mode A, because fonts are designed with Mode B in mind, and the JIS x 4051 standard is the only body using Mode A. 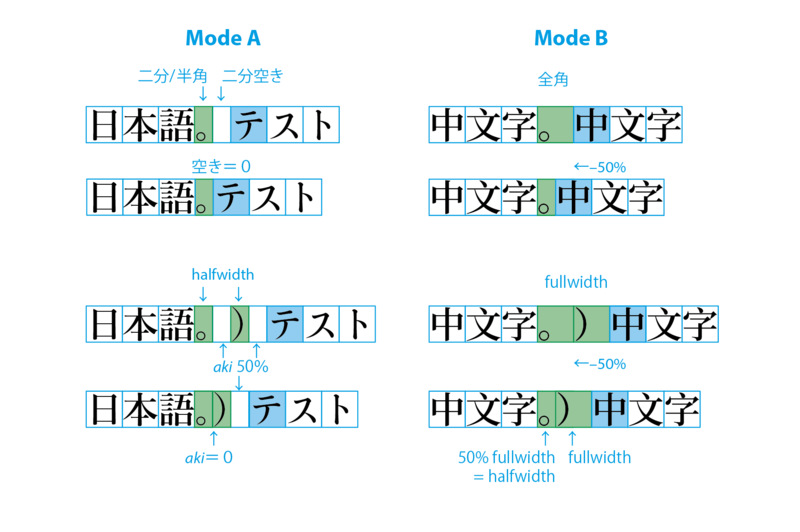 So, InDesign internally adds a JIS x 4051 Mode A step when dealing with Japanese composition before adding mojikumi spacing. 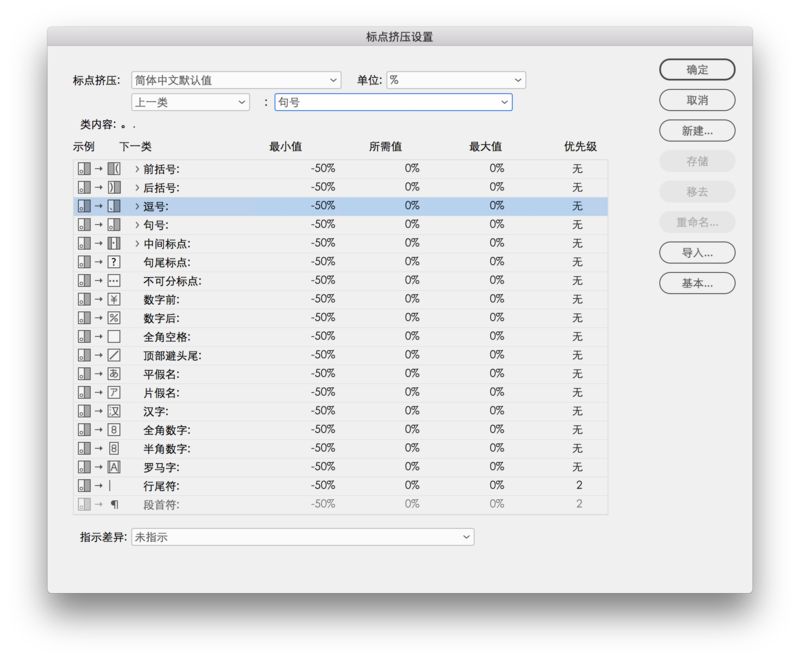 Actually there is one more bug, besides the bad localization ones: When creating a new table based on “none”, the new table uses the Japanese JIS x 4051 tsume table even if the table is to be used in Chinese. This should also be fixed. Thanks for your comments. It’s really pity that I don’t have time to talk with you about more details on this issue when we met in Tokyo W3C workshops, but it is nice for you to follow up. And this report is originally written in English and pass to Adobe team via Mr. Hattori. 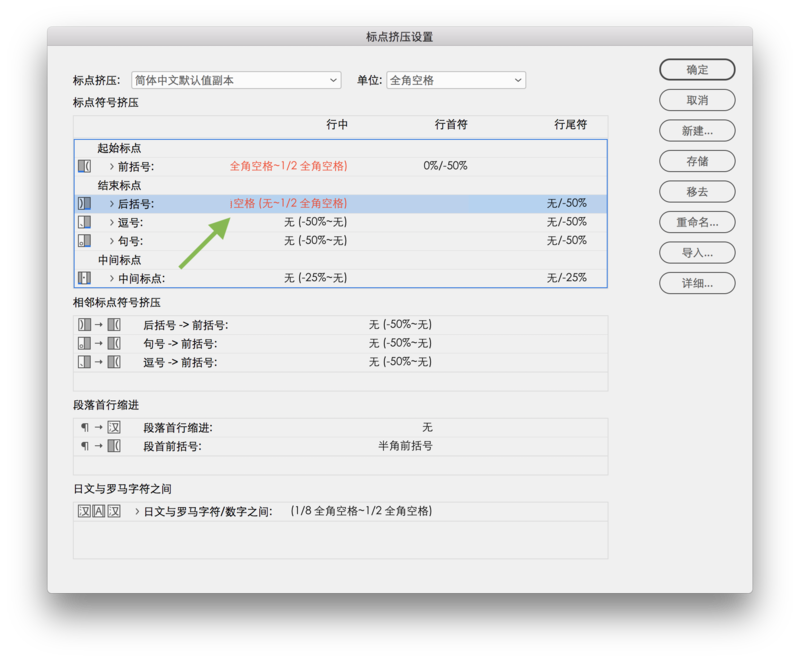 As I mentioned in the article, either Mode A or B is OK for me, but just make it works, as this is really a big problem that Chinese users suffering for a long time. 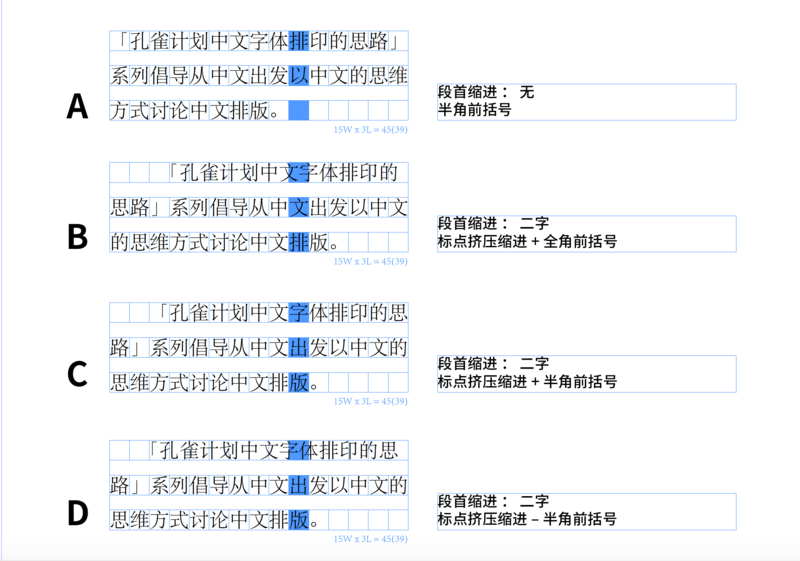 Besides of poor UI translations, the classes of Yakumono should also be optimized for Chinese (Simplified and Traditional Chinese separately), since it is the foundation of Mojikumi. Yes, this is also mentioned as Problem V in my report, and it should also be fixed.